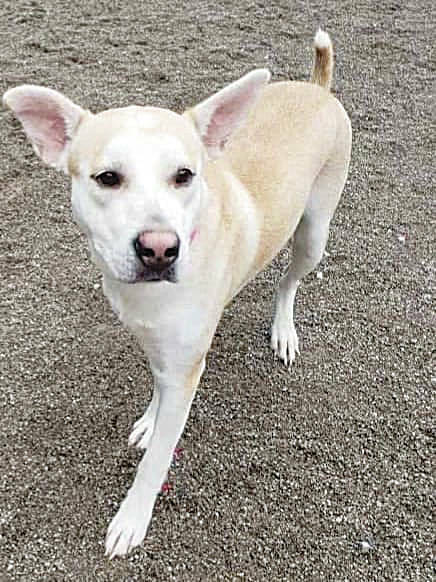 Maya is a female, husky/white shepherd mix available at Barely Used Pets. Margo is an Australian Cattle Dog available at CCAWL. Sweet Sparrow is worth a look at PAWS Animal Shelter. Maya is a female, husky/white shepherd mix. She is about 1 year old, fully vaccinated and scheduled to be spayed. She has a very sweet and loving personality! Maya is great with kids and other dogs. She would make a perfect family pet. She is crate trained as well. She definitely is a typical husky, very talkative! Come meet this sweet girl! Meet Sparrow! Sparrow is a sweet girl who came to the shelter as a baby just over a year ago. She recently went through surgery for her back legs (a double patella) which she is recovering wonderfully from. She gets along great with the other cats and likes to be around people. She’d be great in just about any home. She has already been spayed and is up to date on her vaccines. Champaign Co. 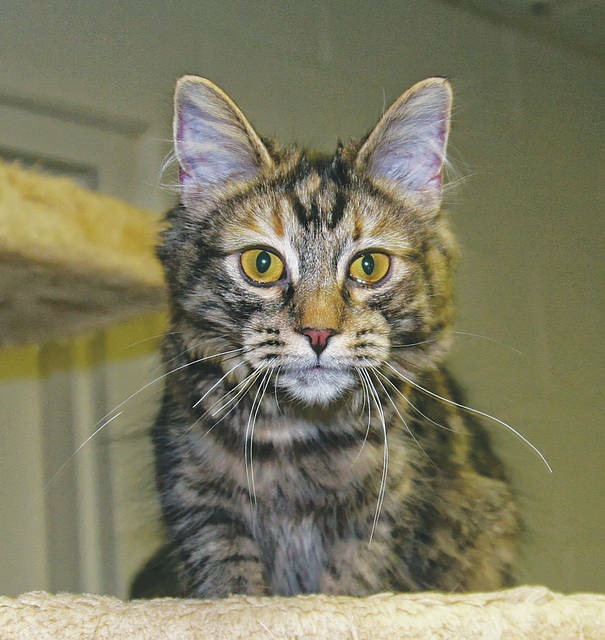 Animal Welfare League (CCAWL) would like to introduce Margo as pet of the week. She is a 4-year-old, Australian cattle dog (ACD.) Margo was rescued from a puppy mill, but is a social butterfly and loves everyone she sees. She gets along with other dogs and will be cat tested if needed. Margo needs patience with house training, but would most likely catch on quickly. She has a nice temperament and loves to give kisses and hugs. Margo is spayed, microchipped and up to date on vaccinations: Da2PPL, Bivalent Flu, Bordetella and Rabies. Also, she has been heart worm tested negative as well as dewormed. Margo is current on flea, tick, and heart worm prevention. An adoption application is required and must be approved. You may find the application on our webpage www.champaigncoanimalwelfareleague.com/ccawl-residents. The facility is located at 3858 state Route 56, Mechanicsburg, OH 43044. Hours are Tuesday and Saturday noon to 2 p.m., Wednesday through Friday noon to 6 p.m. (All adoptions stop at 5:30 p.m.) For more information, please call 937-834-5236. Memberships are available that will allow you to have access to our 72-acre campus. You’ll be able to use the agility course, indoor/outdoor dog park, grooming facility and trails. An individual membership is $100 for the year and a family membership is $150 a year. The Mixins & Fixins restaurant in Mechanicsburg will be doing a 1st Thursday of every month Beef & Noodle Dinner with 50 percent of all proceeds going to CCAWL Please be sure to thank restaurants for their support. The nonprofit CCAWL is looking for dependable, animal lover volunteers. If you are interested, please stop by our facility or go to our webpage for an application: www.champaigncoanimalwelfareleague.com. A list of needed supplies and upcoming events may be found on our webpage and on Facebook. Check out our Facebook page, Adoptapet.com, and Pet Finder.com to find your new furry best friend/family member. https://www.urbanacitizen.com/wp-content/uploads/sites/36/2018/10/web1_MayaBUP.jpgMaya is a female, husky/white shepherd mix available at Barely Used Pets. 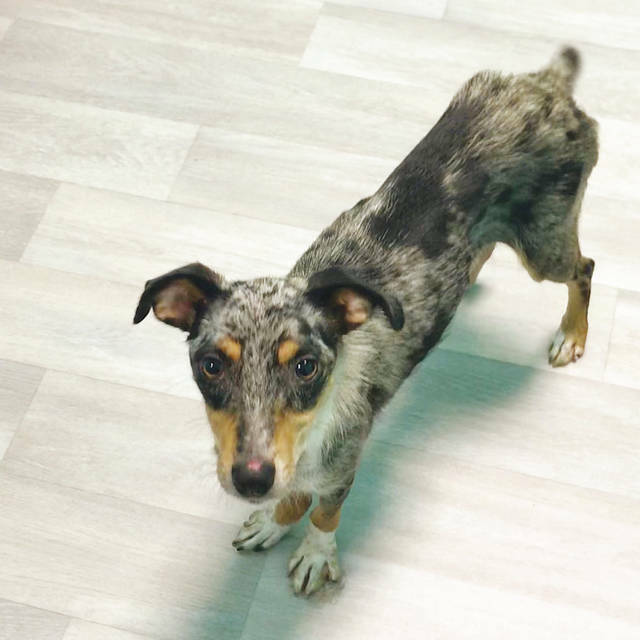 https://www.urbanacitizen.com/wp-content/uploads/sites/36/2018/10/web1_Margo.jpegMargo is an Australian Cattle Dog available at CCAWL. https://www.urbanacitizen.com/wp-content/uploads/sites/36/2018/10/web1_Sparrow-IMG_5401_DxO.jpgSweet Sparrow is worth a look at PAWS Animal Shelter. Information submitted by shelters and rescues in Champaign County.